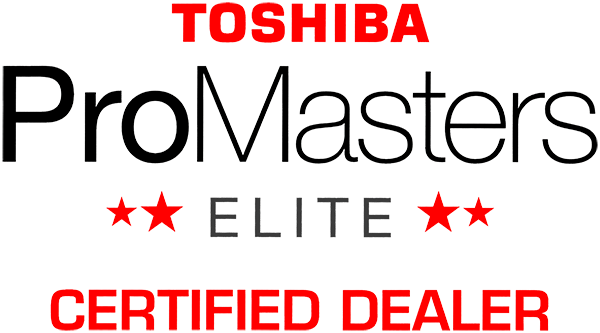 The ProMasters Awards are given to a few, select dealers that have met and surpassed 32 rigorous performance standards, an ongoing qualification process, and a commitment to customer service and technical knowledge in support of Toshiba products, software and services. The highest scoring dealer within each channel (Business Technology Association, International, and Toshiba Business Solutions) is awarded the ProMasters Elite Award. and efficiency, through teamwork, professional support, and customer service. User-Friendly Sharp Pen Software™ Interface. Spectacular HD quality screen sizes up to 80"
Reduce print cost by allocating printing to departments, cost-centers and users with shared accounts. 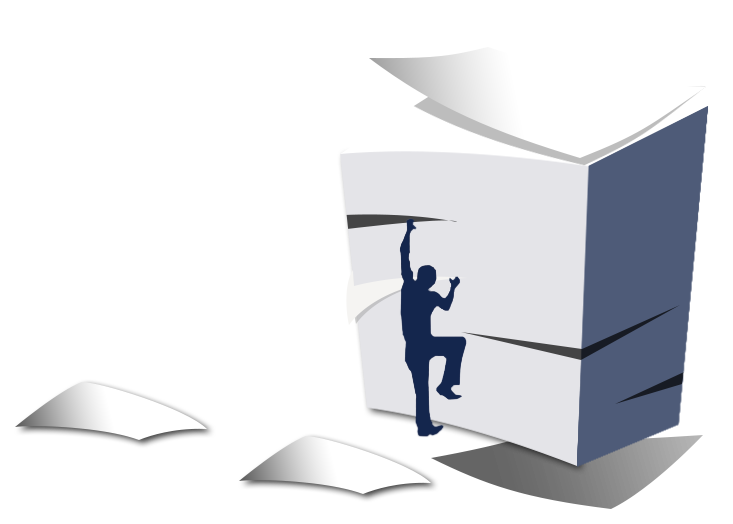 Learn more on how Eagle Systems can make your office paperless. 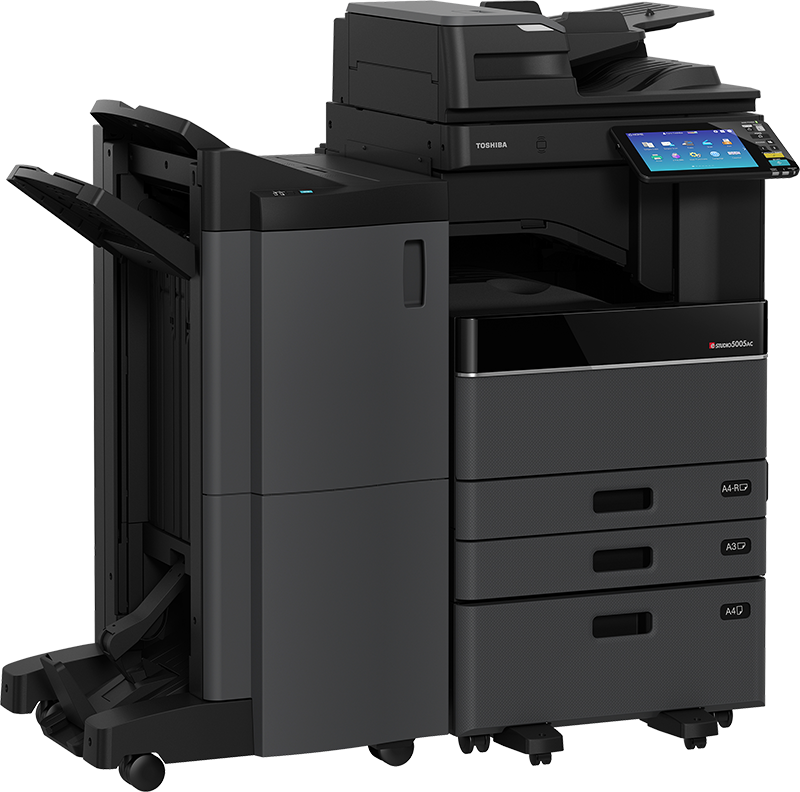 View our selection of world class devices to fulfill your digital and printing needs. 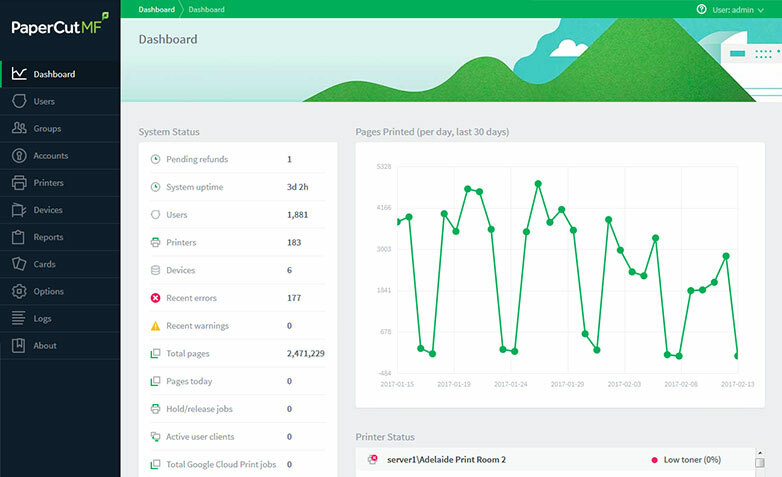 Solutions to streamline your daily processes to increase efficiency and improve margins. 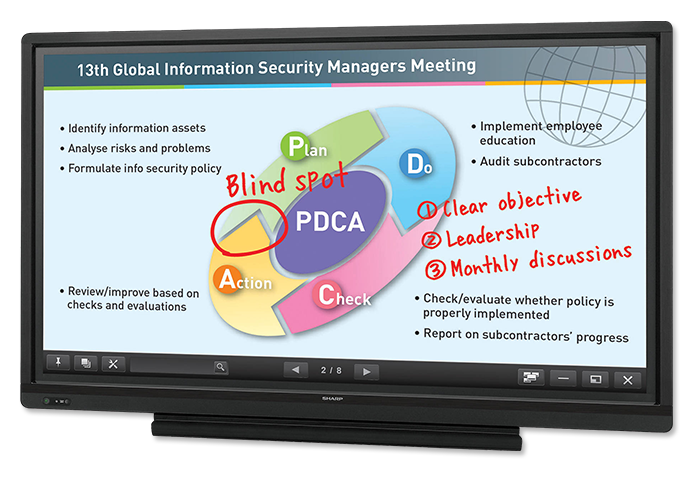 Interactive display systems are much more than your typical interactive white boards. With our award winning service, we provide service, supplies and remote support. Whether you are a small company looking for a single source provider or a major corporation looking for a specialized solution, Eagle Systems has the experience and the resources to provide innovative technology and document management solutions.